Rustic craftsman style home with custom finishes throughout. 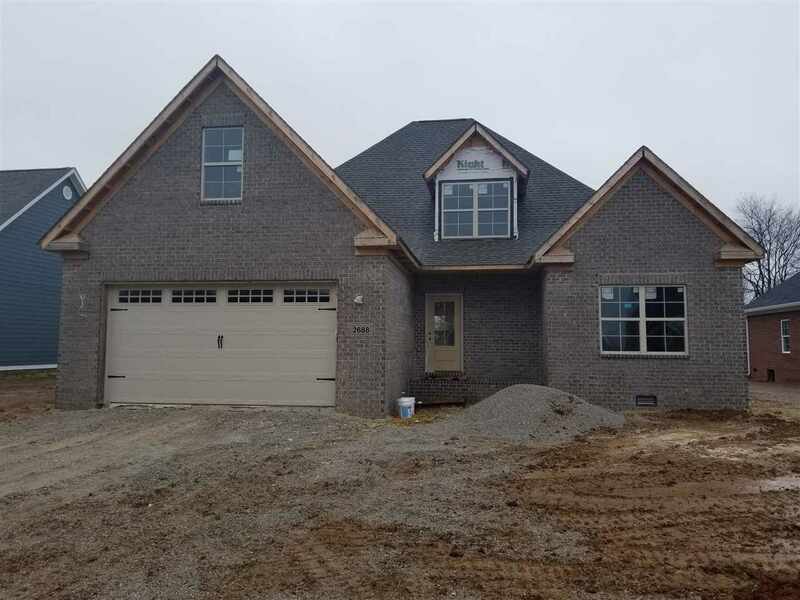 Large kitchen with eat-in island, mud room with boot bench, "ship lap" fireplace, open design with 3 bedroom, bonus rm/opt. 4th bedroom, 2.5 baths. Large covered porches with side entry garage. This home is a must see!